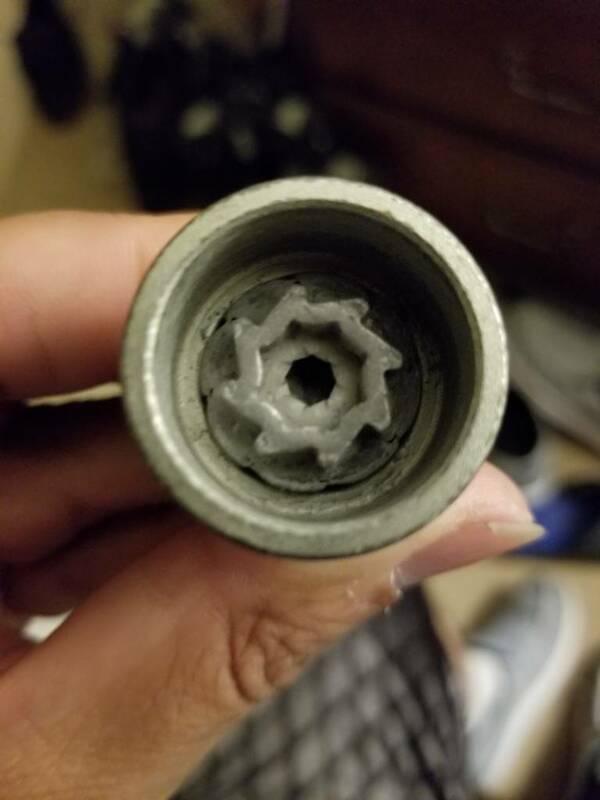 Anyone have code N wheel lock key? 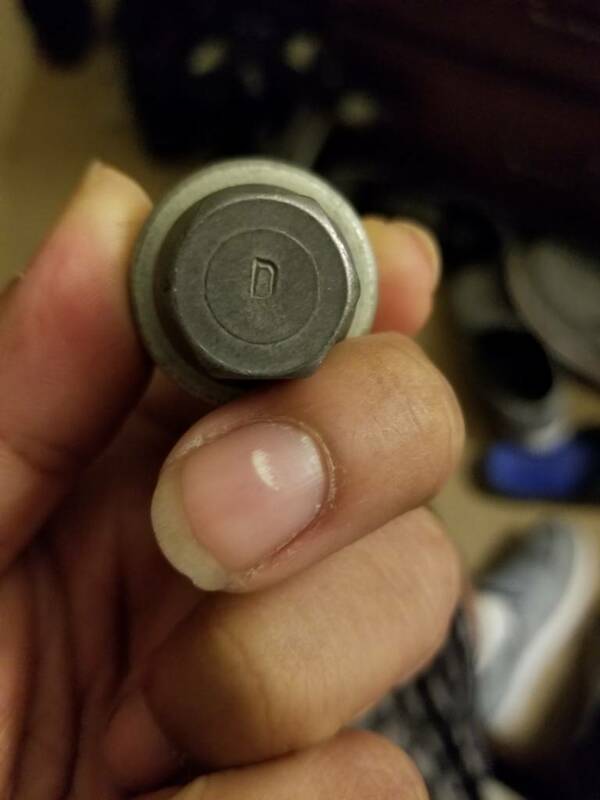 I am in desperate search of a wheel lock key with the code N stamped into the back of it. I have a flat tire on the rear of my vehicle and so far 3 separate shops have been unable to get my wheels off. I thought the 2012 GTI came with McGard locks, but according to them the locks do not appear to be their product. To me it looks like McGard locks, but they don't seem to think so. I still have my original key, but I believe whoever put my rear tires on last used an air impact and warped my key all up. Does anyone have one or know more information about the locks that come factory for the MK6 GTI? I found a listing for a code N key on eBay if you are still in need of one. I have a 2012 gti but it uses a code D lock key. I can send a picture of my key and see if it matches yours. I will send the link in a separate message. Here's the pictures of my code D key. I don't know if you visit the forum much so I will send this via PM as well. The item number for the code N key on Ebay is 261031944040. Hope this helps if you're still in need.